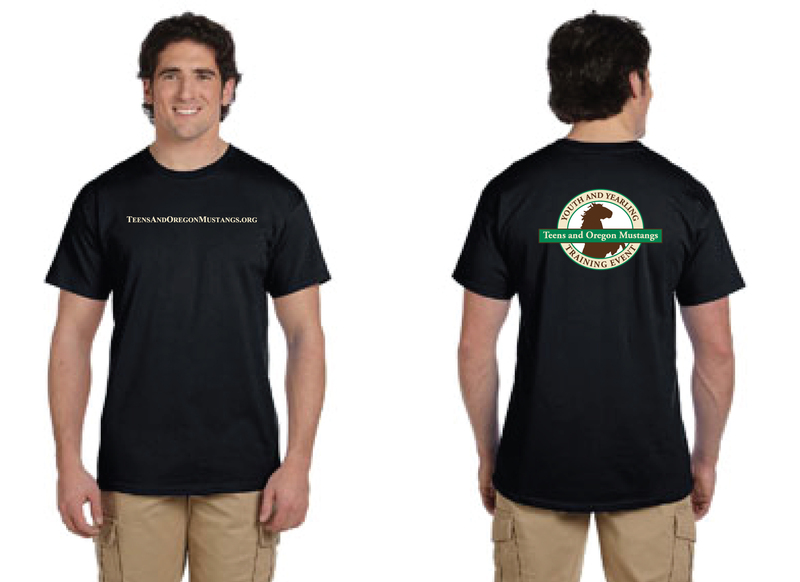 Help support our teen and adult trainers by purchasing one of our stylish items below. All proceeds go toward our non-profit program. 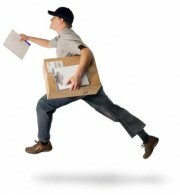 All shipping is by Priority Mail – USPS. 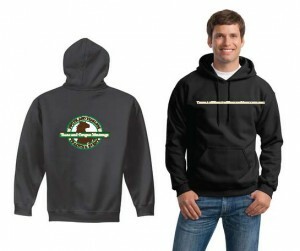 Look stylish in this comfortable, durable and warm hoodie with the Teens & OR Mustangs colorful logo on the back and our name on the front. 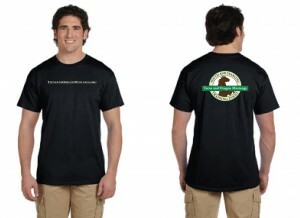 Help support the Teens & OR Mustangs program by purchasing and wearing our T-shirt. Our logo is full-sized across the back and our Program name is on the front.